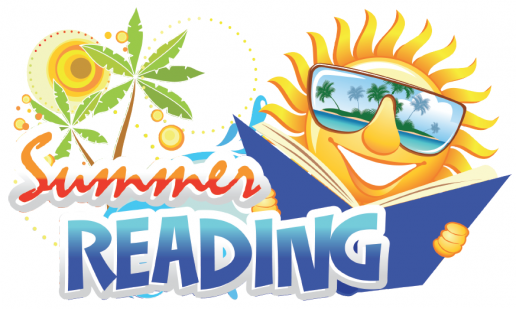 Students entering grades K-8 are required to complete summer reading. Each grade level has different requirements on the number of book they are required to read. In addition, students also are able to read a book(s) of choice. Students will be asked to complete some type of activity, quiz, test, or assignment pertaining to the book(s). Please click on the summer reading list below for the grade level your child is entering in the fall for a list of books and requirements. Enjoy the books and enjoy your summer! Happy Reading! If you have questions on Summer Reading, please contact Mrs. Maihack at kmaihack@allsaintsjupiter.org. This summer, get ready to help your child discover the joy and magic of reading with the Scholastic Summer Reading Challenge! This FREE online reading program is for parents and students who are dedicated to turning the “summer slide” (the learning loss that takes place during the long break from school) into a “summer leap! Students will log their reading minutes all summer long and upon arrival back at school special prizes will be awarded to the classes with the most participation and the most minutes read! The 2018 Summer Reading Challenge begins on Monday, May 7th! Although this is a voluntary program, we encourage everyone to participate. Want to keep your child’s math skills sharp and ready for the new school year? Students can lose as much as one to two months of learning during the down time of summer. All young people experience learning losses when they do not engage in educational activities during the summer. Research spanning 100 years shows that students typically score lower on standardized tests at the end of summer vacation than they do on the same tests at the beginning of the summer (White, 1906; Heyns, 1978; Entwisle & Alexander 1992; Cooper, 1996; Downey et al, 2004). 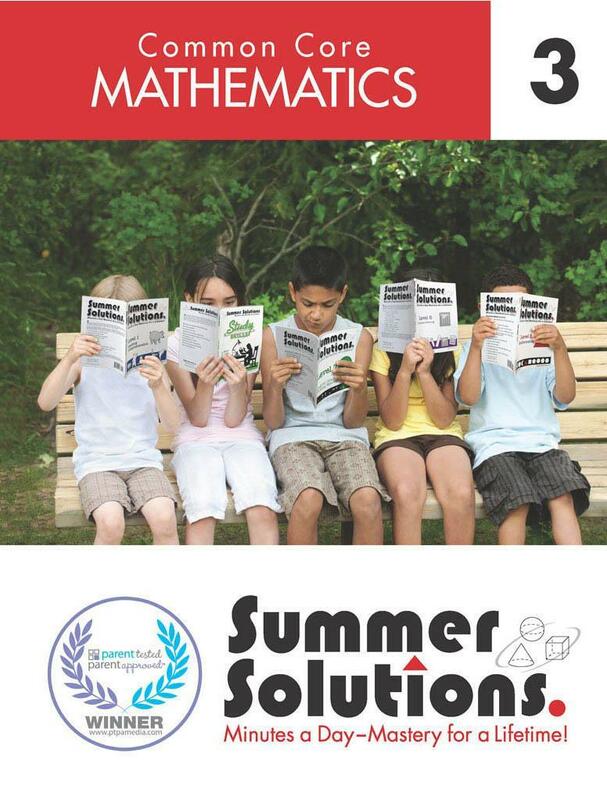 Though summer vacation should be a time for leisure and doing those fun activities that only summer can bring, we encourage our students to read and exercise those skills learned in math in order to keep those skills fresh. Each grade level’s requirements are listed below. 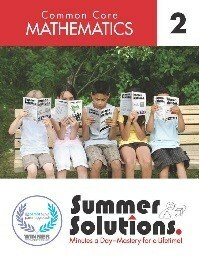 If you have questions regarding Summer Math, please contact Mrs. Uible at juible@allsaintsjupiter.org. Please complete the Math/ELA teacher created practice packet below. The packet was also sent home with students. In addition to the summer math workbook, it is very important that all students know and quickly recall their basic facts of multiplication 0 – 9. 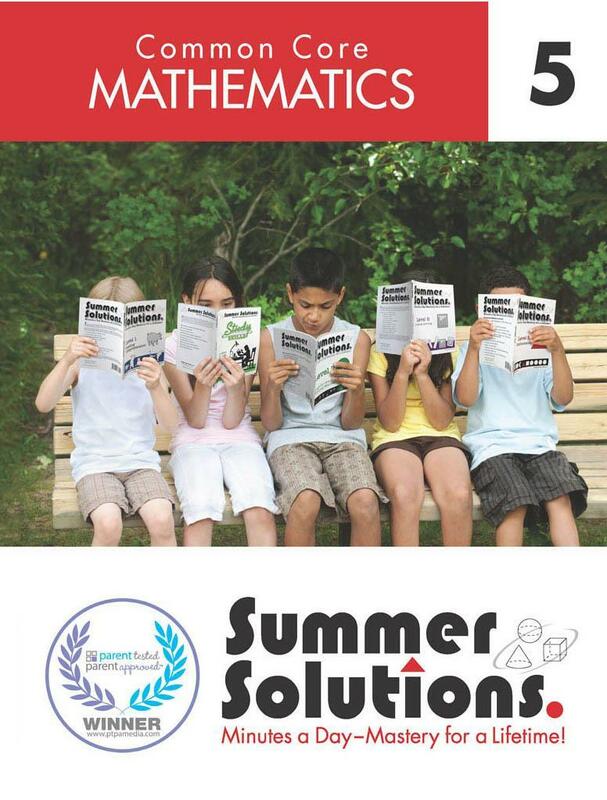 In addition to the summer math workbook, it is very important that all students know and quickly recall their basic facts of multiplication and division 0 – 12. 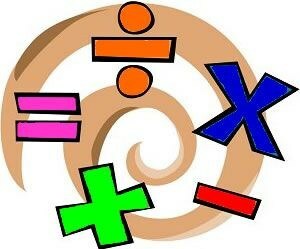 Students entering grades 6-8 are required to complete a packet based on the math class they will be placed in. Each class/grade specific packet is available for download below.